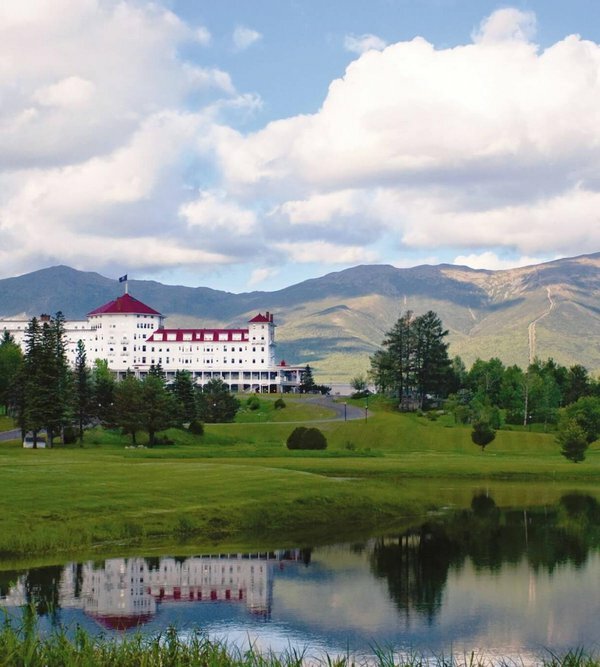 The 2019 Annual Conference will be held at the Mount Washington Resort in Bretton Woods, New Hampshire on November 14-15. More information coming soon. The Chapter organizes an Annual Conference in the fall that rotates between the three states. The Maine, New Hampshire and Vermont Sections each host several meetings or workshops a year as well. Materials from the following prior conferences are available for download. 2016 | Portsmouth, NH | Planning and the Arts... Community Drama!